Complex of spacious villas under construction in the suburb of Famagusta. Begining of construction – June of 2017. Completion date – optional for every customer. Construction duration – from 6 to 12 months. 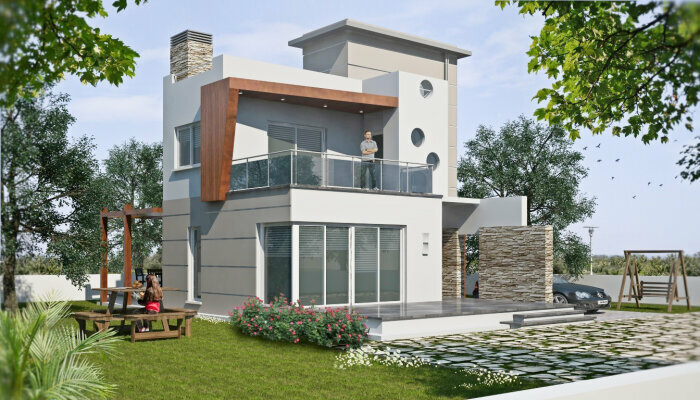 Modern design and high quality of construction. Cittyslow. Villas of type A and B: closed garage with electric gates. C type: open parking area. Double grazing, solar heating system. In private order, water pool (4*8 m – additional price 20 000£).